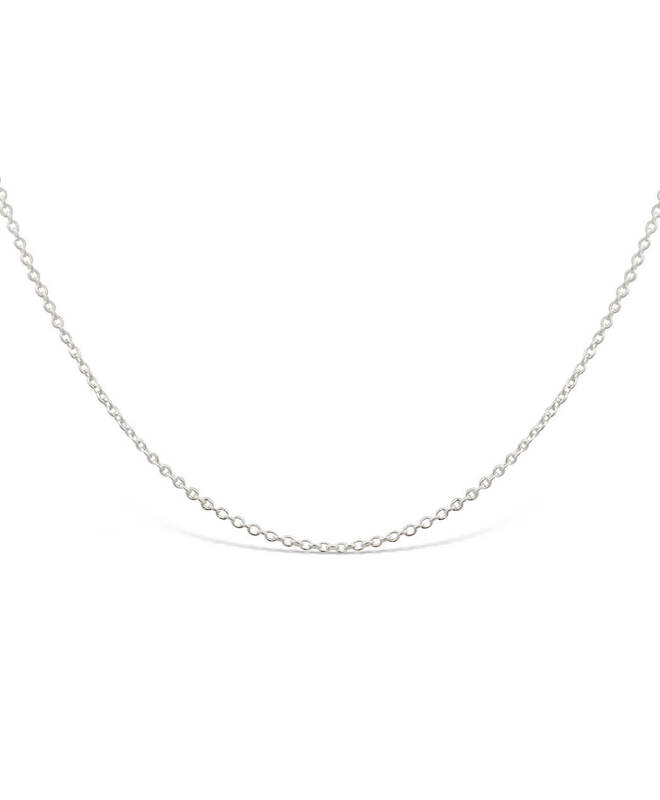 A fine sterling silver link chain that’s subtle in design, yet sophisticated in style. 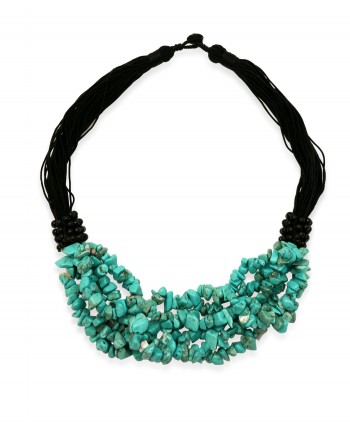 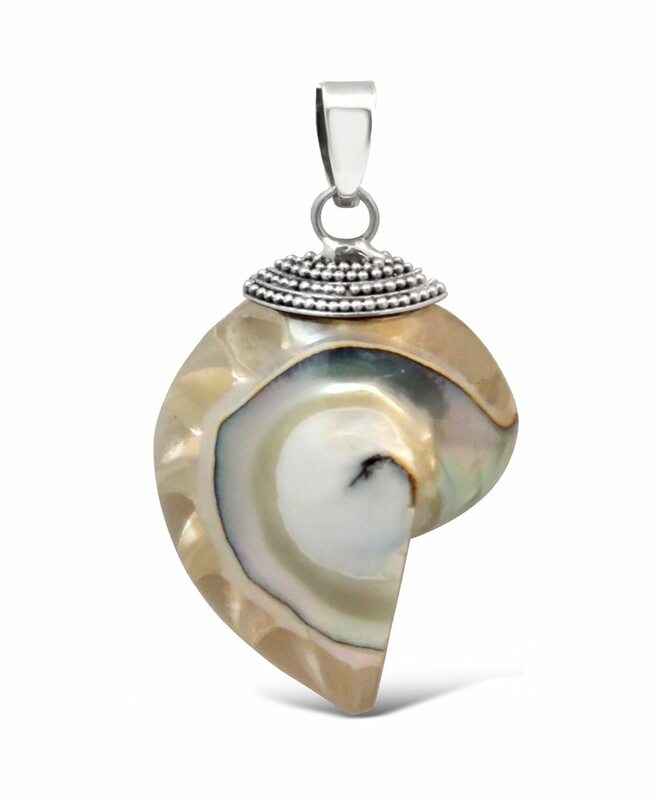 This necklace is versatile enough to pair with almost any sterling silver silver pendant. 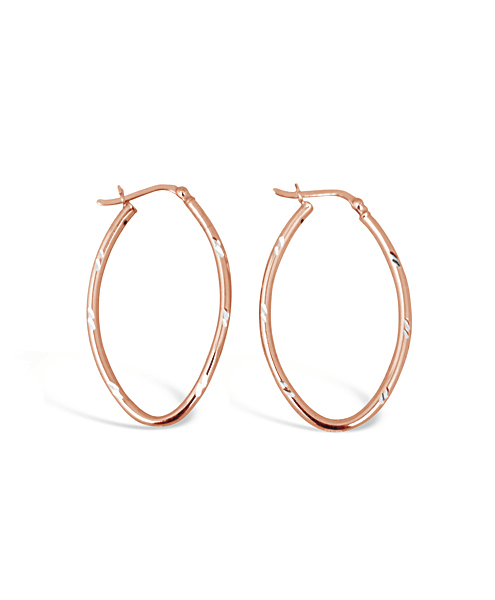 We’ve combined the classical sterling silver hoop earrings with rose gold plate for an edgy yet sophisticated look that’s perfect for both casual wear, and a night on the town! 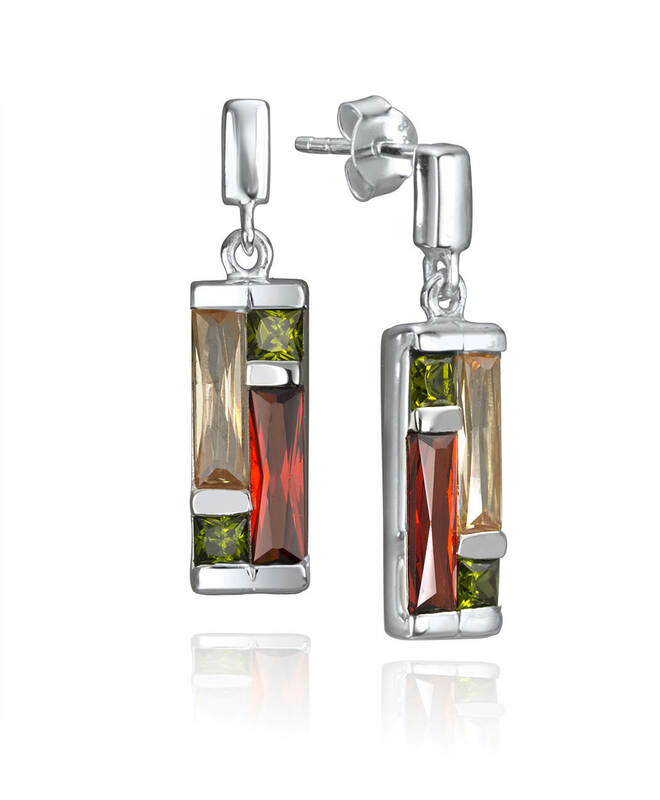 These modern geometric earrings feature 3 colours of cubic zirconia set in sterling silver. 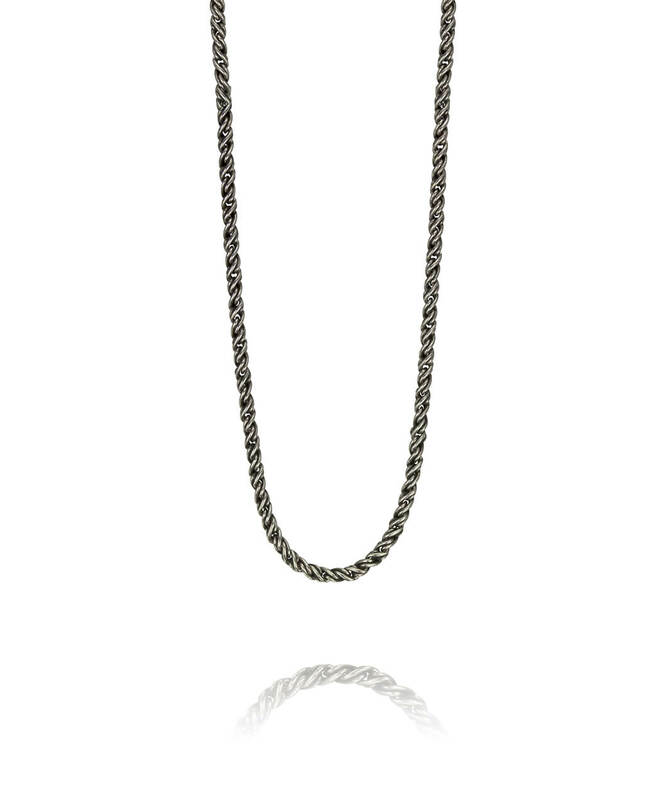 Lightweight and vibrant they’re a must have for CZ and diamonelle collectors!